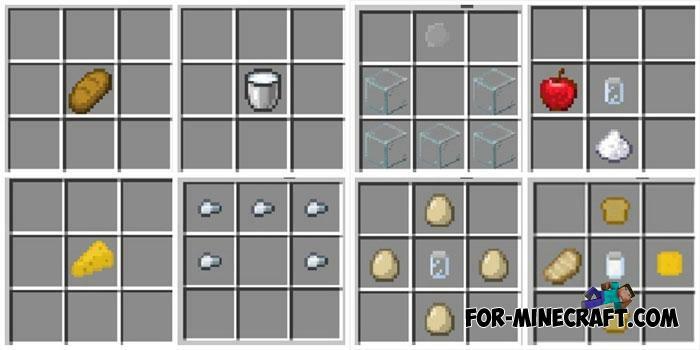 Among other things, Minecraft PE 1.12.0.2 opens up new possibilities and one of them is new items and custom crafting recipes.. 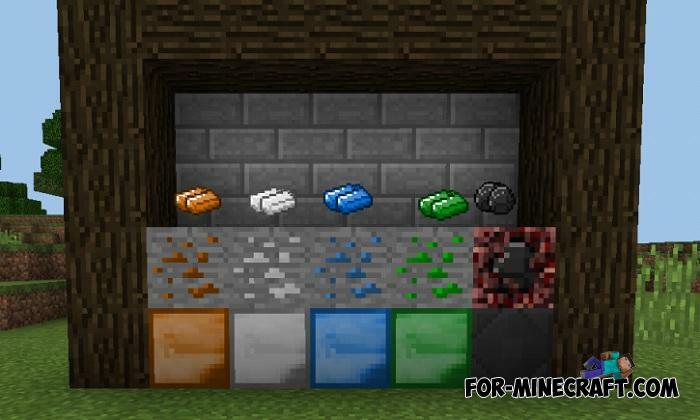 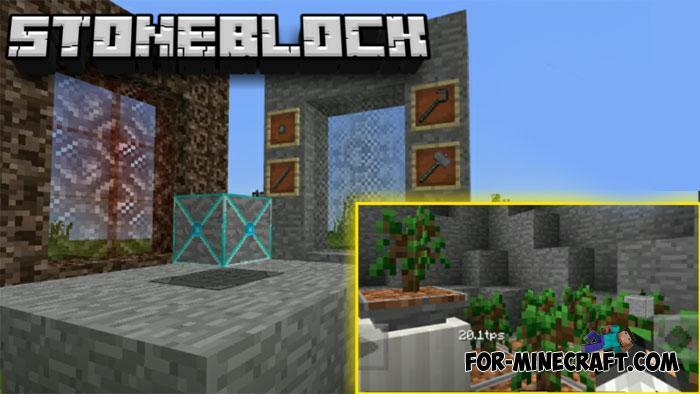 Without exaggeration, this is the best ore mod that could become a real model for adding new ores.. 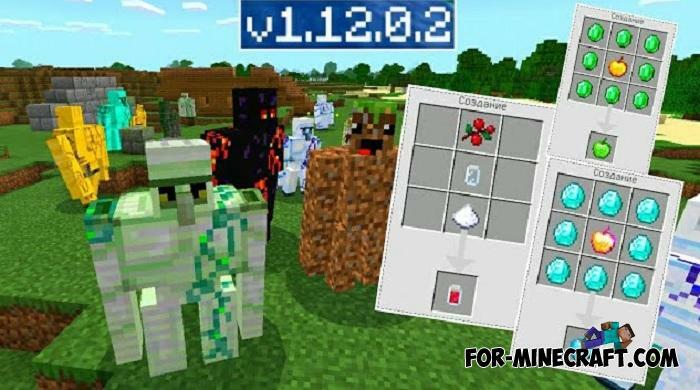 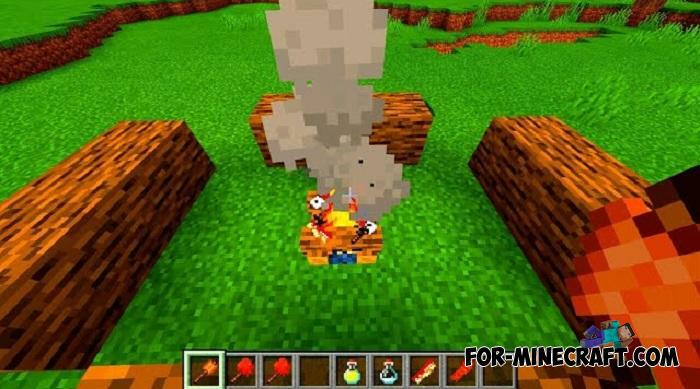 The first addon for Minecraft PE 1.12.0.2 which adds 12 types of new food that is so lacking in the original game..
Iron golems are original creatures that, unlike other types, protect villages and do not tolerate when villagers are threatened.. 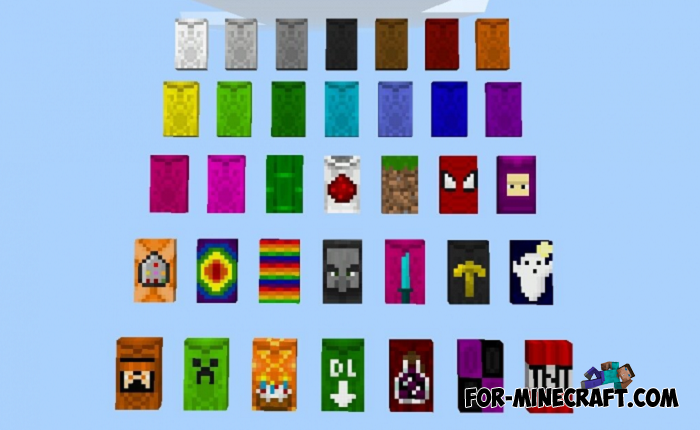 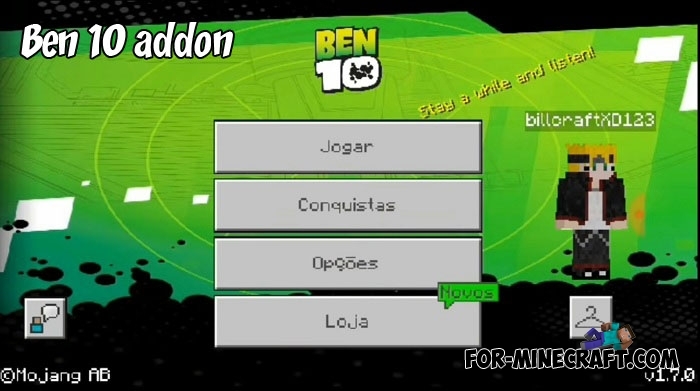 The Wearable Capes Addon adds a new accessory that is not available to all players of the original game..
By installing this addon you will receive a small part of the Ben 10 content namely suits, weapons and new mobs..
StoneBlock PE, on the contrary, sends you underground where there is no way out..